Herbal Hill Studios is a Central London based student residence. 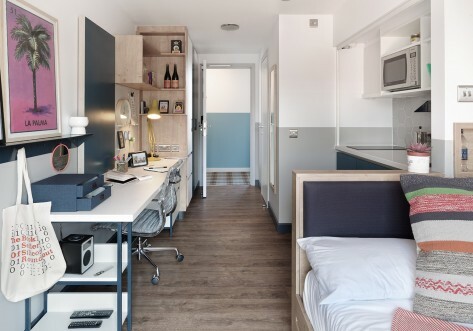 Our 50-bed student residence is conveniently located only 3-minutes’ walk from Farringdon Underground with plenty of great transport links. Lots of London University's within easy reach, meaning getting to your lecture couldn't be easier! 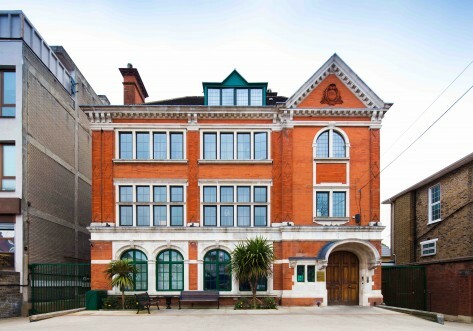 • Central School of Ballet – less than a minute walk! Herbal Hill is run by a very welcoming team, who provides 24/7 onsite support. Everything is at your fingertips with your own kitchen and bathroom which means no sharing – be independent with us! All inclusive rental. 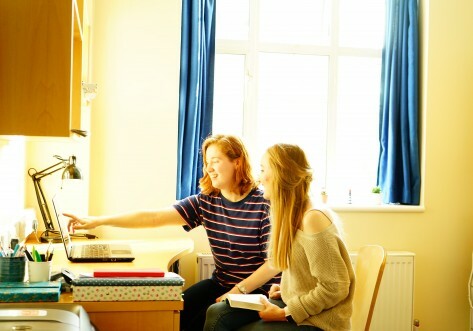 We provide free super fast broadband with individual connections for each flat as well as an onsite gym, common room and laundry room. We are conveniently located within a 3 minutes’ walk from Farringdon underground station which has Circle, Hammersmith & City and Metropolitan lines. It is just 3 minutes away from Kings Cross St. Pancras International station via the underground. 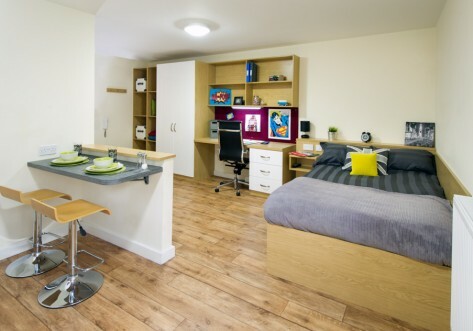 Bronze Studio flats available from September 2019. They are complete with a kitchenette and en-suite. Super fast individual wi-fi per room. Size varies between 13-14 sq metres. Silver Studio flats available from September 2019. They are complete with a kitchenette and en-suite. Super fast individual Wi-Fi per room. Size varies between 16-17 sq metres. Gold Studio flats available from September 2019. They are complete with a kitchenette and en-suite. Super fast individual Wi-Fi per room. Size varies between 20-22 sq metres. Platinum Studio flats available from September 2019. They are complete with a kitchenette and en-suite. Super fast individual Wi-Fi per room. Size varies between 20-22 sq metres.